The Spotted Tongue: 100 things #3: Shhh! This was inspired by another community whose theme was "Studious." 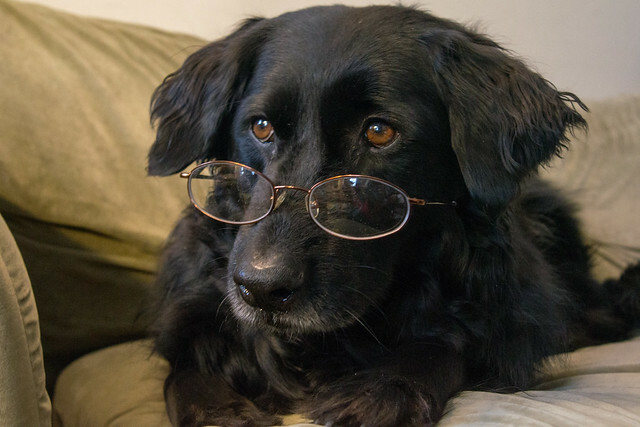 I think this is Dahlia's librarian look. Can't you just hear her say "Shhhh...we're in a library!"